Trappsol® Cyclo™ is a parenteral grade of hydroxypropyl beta cyclodextrin available in either a powdered or sterile liquid presentation. It has been designated an orphan drug by both the U.S. FDA and the European EMA. 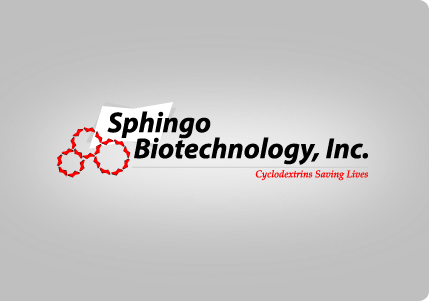 Trappsol® Cyclo™ is being developed in the Sphingo Biotechnology division for the treatment of Niemann Pick Type C disease, a rare and fatal illness tied to an autosomal recessive genetic defect.